Seattle is a city that loves its sports. Just take in the scarf-toting, jersey-wearing fans on any given game day to see what we mean. 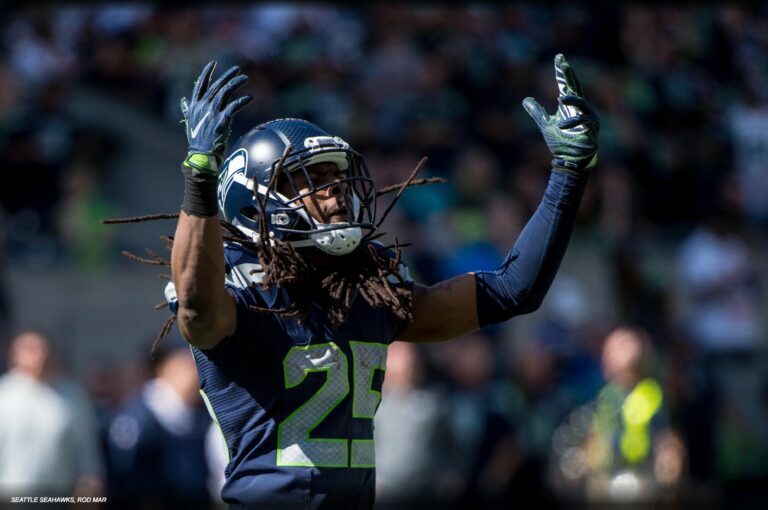 Football enthusiasts at CenturyLink Field set a World Record for loudest crowd roar during a 2013 Seattle Seahawks game. Loyal soccer supporters chant, sing, and cheer throughout Sounders FC and Reign FC matches. 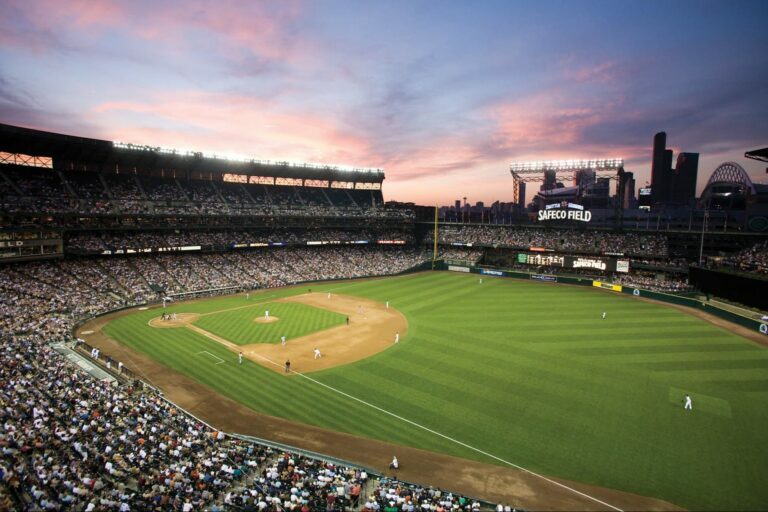 Baseball fans love the classic ballpark atmosphere during Seattle Mariners games. And basketball buffs enjoy the WNBA action as the Seattle Storm take to the court in KeyArena. Along with its major professional sports, Seattle also has the all-female roller derby squad the Rat City Rollergirls, the Western Hockey League’s Seattle Thunderbirds, and a variety of collegiate sports at the University of Washington, Seattle University, Seattle Pacific University and Washington State University. Major league baseball: Seattle Mariners host the Oakland Athletics at Safeco Field. Don’t miss the battle between Tacoma Rainiers and Fresno Grizzlies at the Cheney Stadium. MY, OH MY! Enfranchised in 1977, the Seattle Mariners already have a smattering of milestones to their credit including four Baseball Hall of Fame inductees; Randy Johnson’s 1990 no-hitter, Ken Griffey Jr. and Sr. playing on the same roster, a 1995 AL West title, 2001’s record setting 116 win season, and Ichiro’s 2004 single season hit record. The Mariners’ retro-style Safeco Field is one of the most beautiful ballparks in the country. It’s also one of only a handful of stadiums with a retractable roof (which can open or close in 10-20 min. ), allowing the Mariners a real grass playing field without the worry of getting rained out. You can come see Felix Hernandez and the rest of the Mariners baseball team battle for a top spot amongst the AL West division this season. 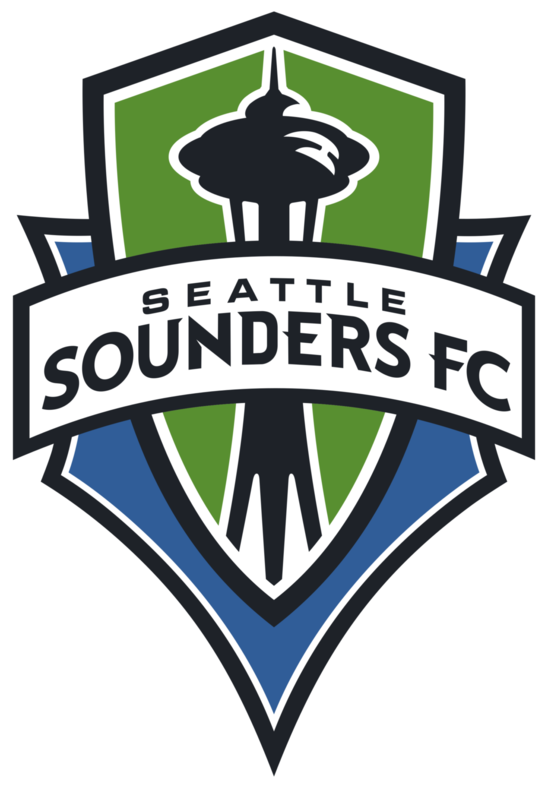 In 2007, Seattle-based entrepreneur Adrian Hanauer, Hollywood executive Joe Roth, Microsoft co-founder Paul Allen and TV personality Drew Carey won the rights to an MLS expansion team. Thus, Seattle Sounders FC was born. The history for Sounders FC has not been long, but has provided the team with great success with a playoff appearance in each of the club’s first nine seasons. In the team’s inaugural campaign, Sounders FC offered 22,000 season tickets, all of which were sold out. Since then, Sounders FC has been shattering attendance records. With the highest average attendance in MLS every year from 2009-2016, the Sounders also stack up well on an international level. The club’s 2015 average attendance of 44,257 would rank third in Italy’s Serie A, fourth in Spain’s La Liga and fifth in England’s Premier League. Come join the passionate MLS crowds, and all of their chants, songs and cheering, right here in Seattle at CenturyLink Field. The Sounders have proved that they are fierce competitors and the fans have continued to come out in droves! 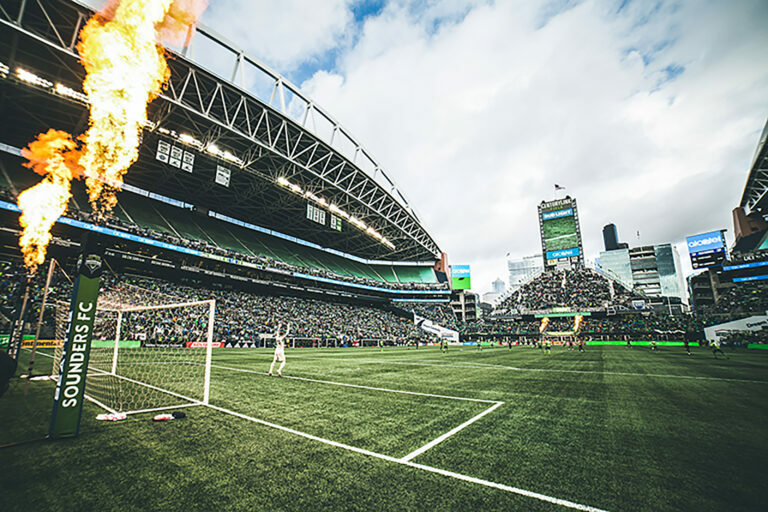 Experience the best matchday experience in Major League Soccer at a Seattle Sounders FC match. Start in Occidental Square and March to the Match with fellow supporters. Then get ready to clap, sing and cheer for 90 minutes of non-stop action. Save your seat to Sounders FC matchday starting at just $26. 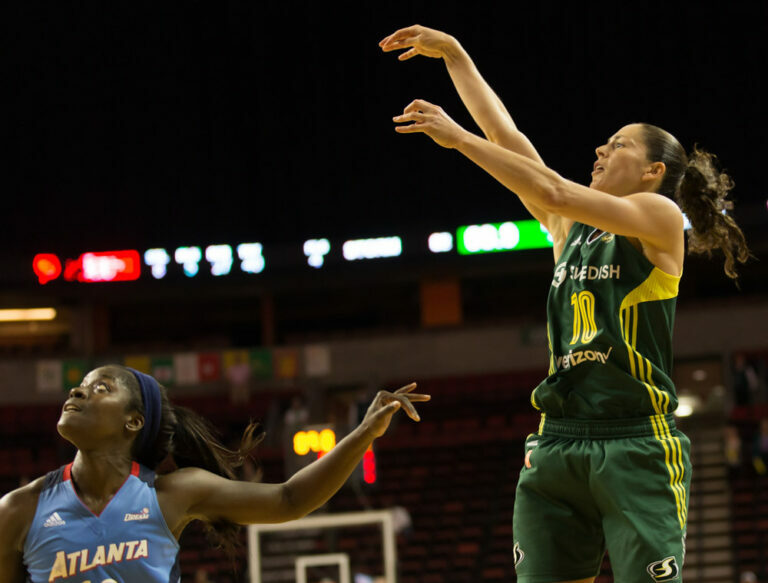 The Seattle Storm are a mainstay on the local scene bringing the best in women’s professional basketball as a perennial powerhouse of the WNBA. Established in 2000 and backed by an all-female ownership group, the Storm have nine playoff appearances under their belt and two championships in 2004 and 2010. The Storm are an unforgettable team to watch and bring an incredible live experience to KeyArena, right in the heart of city at Seattle Center. 2016 WNBA Rookie of the Year Breanna Stewart, veteran Olympic gold medalist Sue Bird and the rest of the Seattle Storm seek a back-to-back playoff appearance in 2017. Come join the fun and get your tickets to see the Storm in action this season! 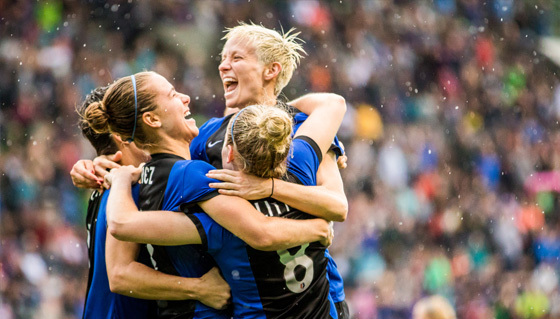 In November of 2012, professional women’s soccer came to Seattle with the creation of the National Women’s Soccer League (NWSL) and in January of 2013 the Seattle Reign FC played their inaugural match. After just a year in the league, the Reign has orchestrated two first place regular season finishes clinching the NWSL Shield in consecutive seasons (2014-15). Two of Seattle Reign’s brightest stars, Megan Rapinoe and Hope Solo, were instrumental in helping the U.S. win gold at both the 2015 FIFA World Cup and the 2012 London Olympics, and silver at the 2011 FIFA World Cup. Kim Little, named league MVP in her first season with the Reign, earned the leagues Golden Boot award, scoring 16 goals, in the 2014 season, and led the league in assists in the 2015 season with seven. The Reign have had six athletes named Best XI: Jess Fishlock (2013-15), Kim Little (2014-15), Nahomi Kawasumi (2014), Kendall Fletcher (2014), Laura Barnes (2015) and Beverly Yanez (2015). The Rat City Rollergirls are an all-female Seattle roller derby powerhouse. Watch them battle in fierce bouts from January through August at KeyArena at Seattle Center. Tickets are available online and at the KeyArena box office. 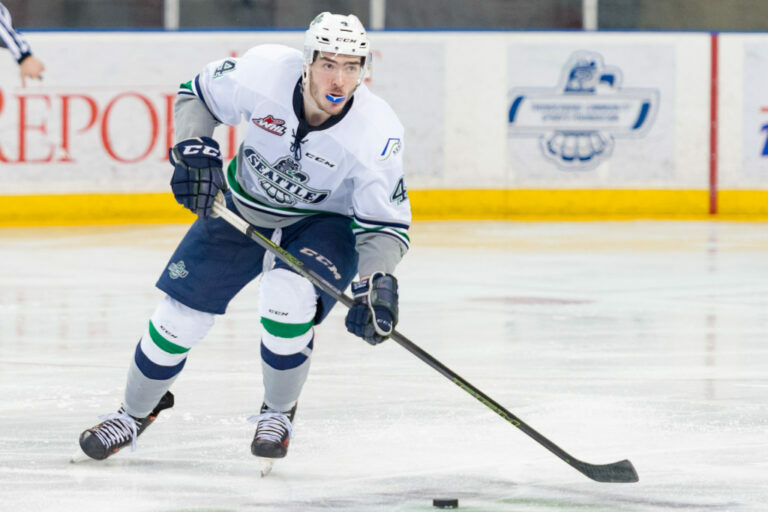 The Seattle Thunderbirds are a major junior ice hockey team and proud winners of the 2015-16 U.S. Division and Western Conference Championships. Watch them battle it out on the ice this season at the ShoWare Center in Kent, just south of Seattle. The University of Washington, more commonly referred to as U-Dub, is one of the oldest universities on the West Coast and is located in Seattle along the shore of Lake Washington. The university includes 23 collegiate athletic programs, over eight different facilities are dedicated to these programs. The Husky football team has 15 Pac-10 titles, seven Rose Bowl wins and two National Championships to their credit. The school is also host to the myriad of other NCAA athletic disciplines, including basketball, softball, rowing, and volleyball.UW is known around the nation as “the Dawgs”, as a Alaskan malamute is the mascot of the university. As Seattleites would say, “Go Purple, Be Gold” and come out to watch the Dawgs battle at Husky stadium or the Bank of America Hec Edmundson Center. Seattle University has returned to the NCAA Division I level after a nearly 30-year absence. The Redhawks are already beginning to make a name for themselves at the new level in their first few years back with victories over nationally-known teams in men’s basketball (Oregon State, Virginia, Utah), women’s soccer (Portland), and baseball (Oregon State, Notre Dame, Creighton).Seattle U, member of the Western Athletic Conference boasts a proud history. Between 1953 and 1969, the Seattle University men’s basketball team reached the NCAA Tournament 11 times. The program has also won two national championships in men’s soccer and one team national championship in men’s swimming, with two male swimmers winning individual national championships.As a Division I institution, Seattle U fields 19 sports, playing at top-notch facilities both on-campus (Championship Field for soccer) and within the heart of the city (KeyArena for basketball). Come out and show your support for the Redhawks as they proudly battle for that next win over a nationally ranked opponent! Home of the Cougs, Washington State University has strong dedication to sports that often invokes a friendly rivalry with its Pac-12 neighbor University of Washington. The Apple Cup has become one of the most important sporting events in the state, this annual match between the Cougars and the Huskies traditionally takes place on the 3rd Saturday of November.Located in Pullman, WA the Cougs head to Seattle for several matches each year, drawing out the local fans in the signature crimson and grey. This year Washington State Football will play against Oregon at CenturyLink Field and as always this Pac-12 meeting will be filled with rivalry and heartfelt competition. A NCAA Division II institution the SPU Falcons are the host of 14 varsity sports. the Falcons are coming off a year during which they won (or shared in) four Great Northwest Athletic Conference team championships: women’s volleyball, women’s soccer, women’s indoor track and field, and women’s outdoor track and field. SPU also has won the GNAC All-Sports championship twice: 2005-06 and again in 2006-07.The Directors Cup is an all-sports compilation encompassing all members of NCAA Division II – 282 schools altogether. Between 2005-10, SPU had five straight top-30 finishes, and last year was among the upper third of the 234 schools that scored Directors Cup points.